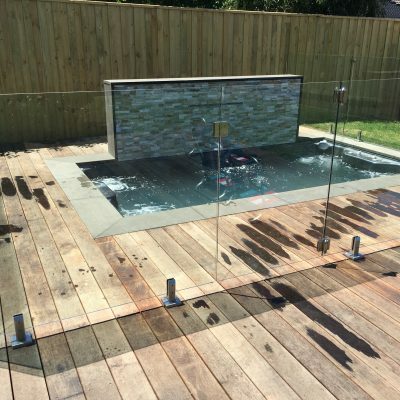 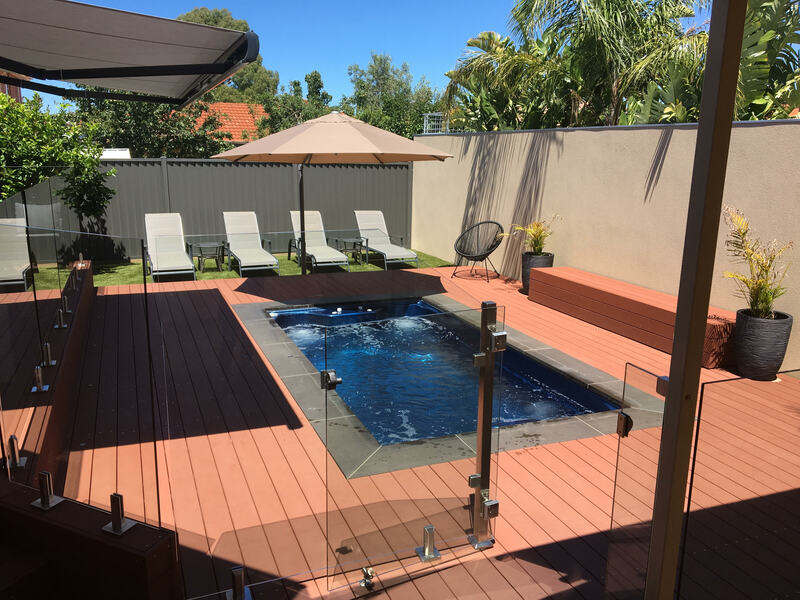 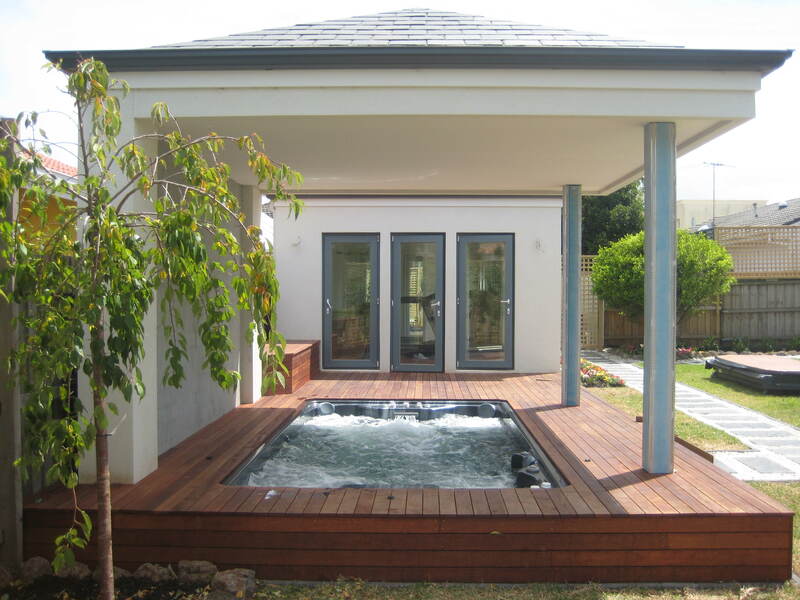 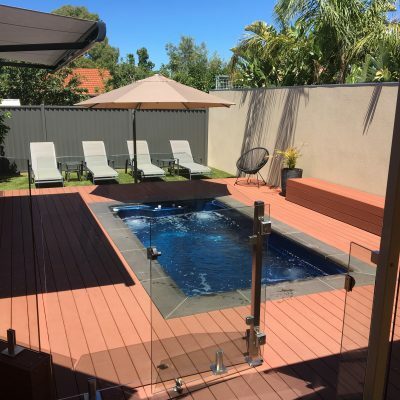 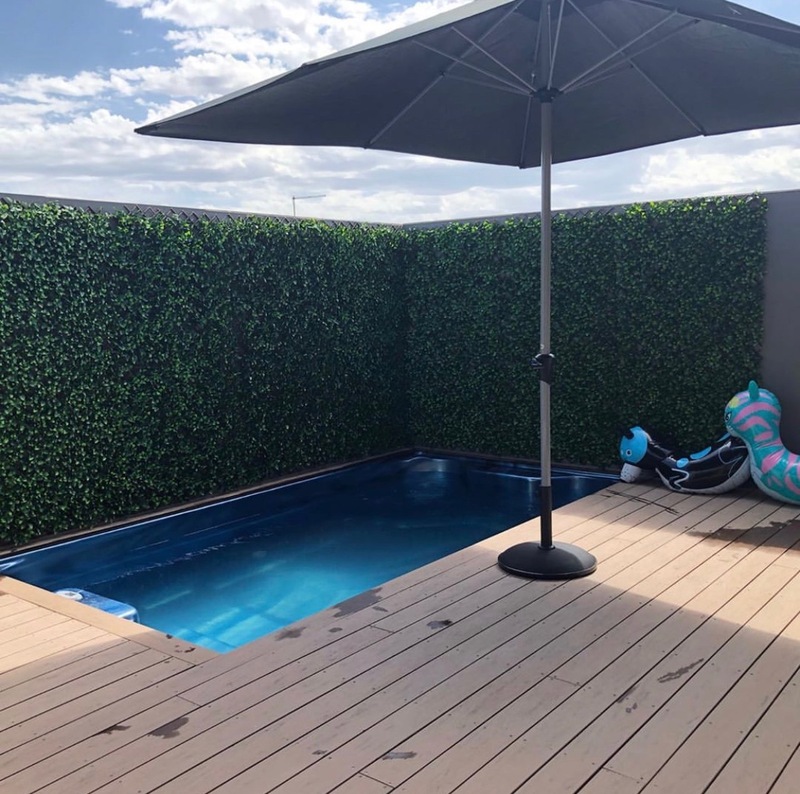 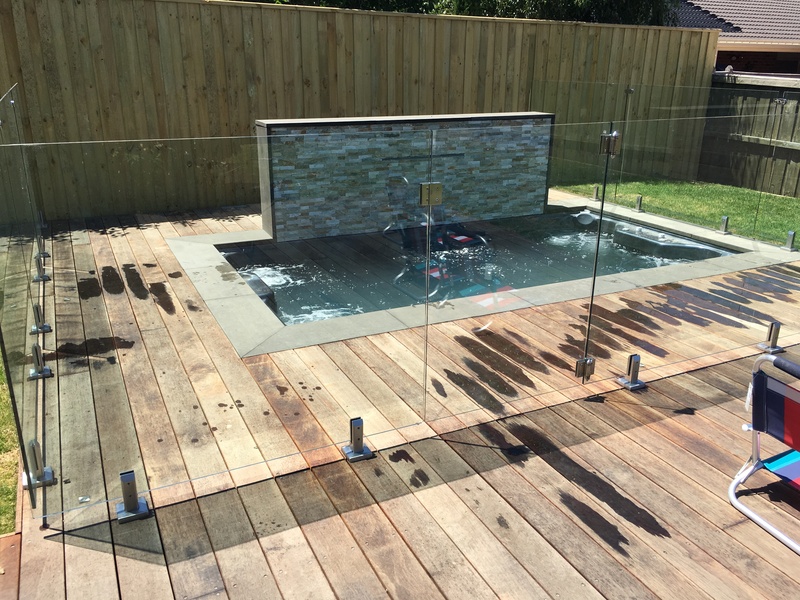 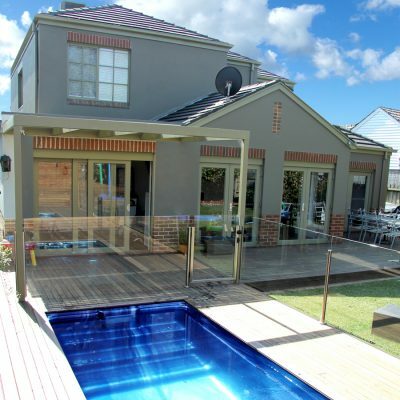 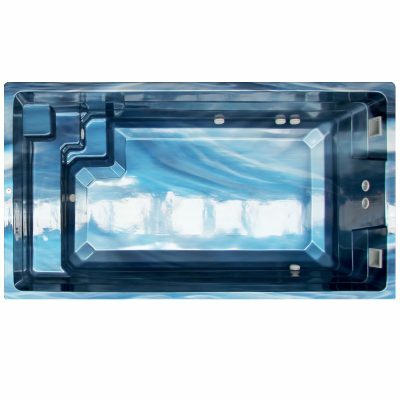 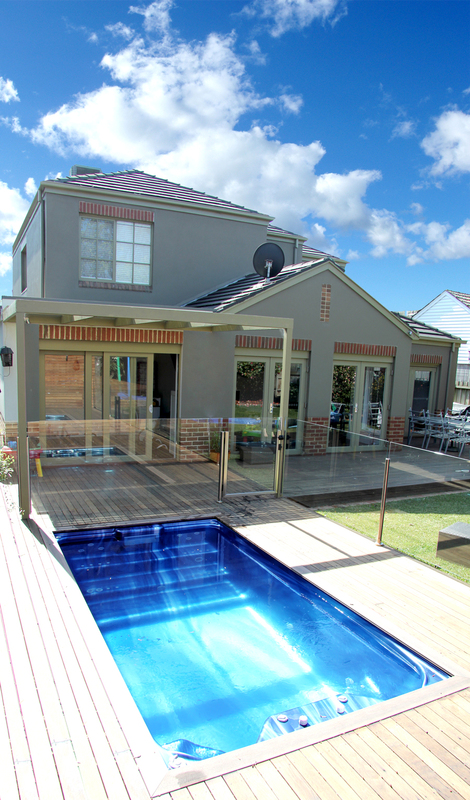 This plunge pool can be installed into the ground (excavation required) or above ground (steel frame or cabinet required). 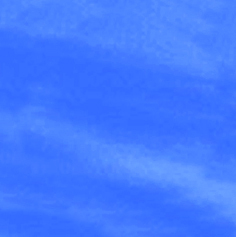 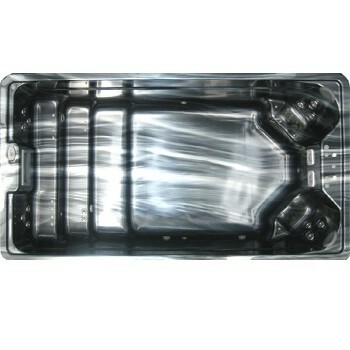 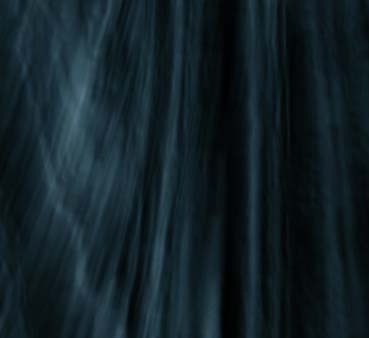 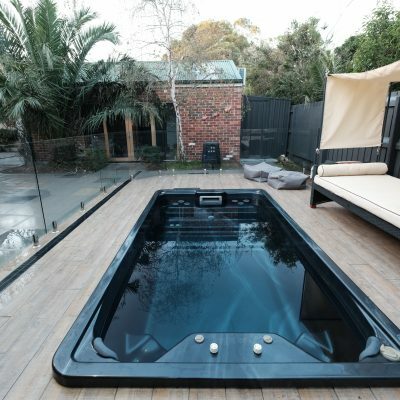 Unlike swimming pools where the depth of the pool increases, the Hornet does not have variations in depth. 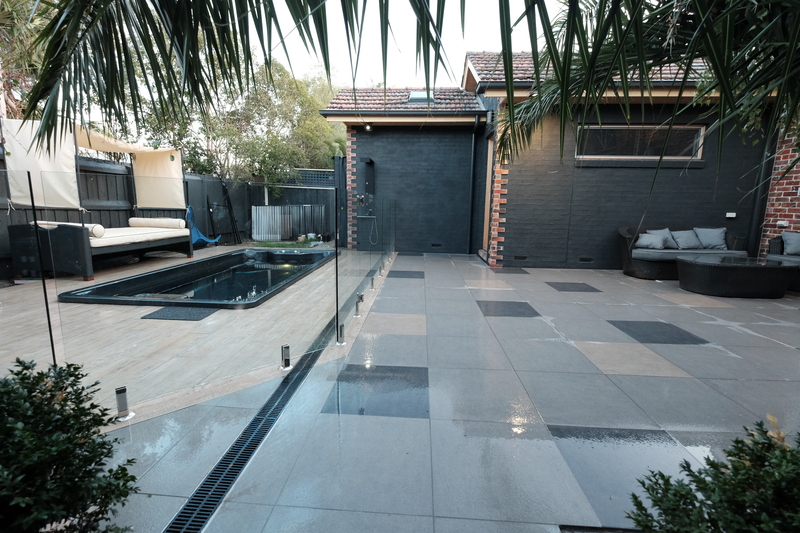 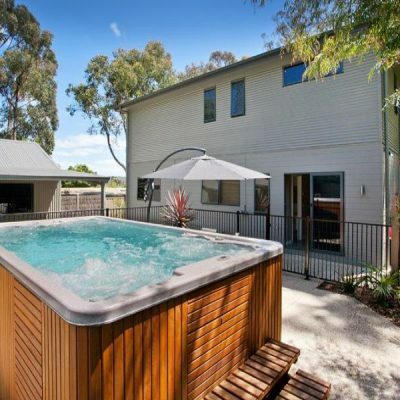 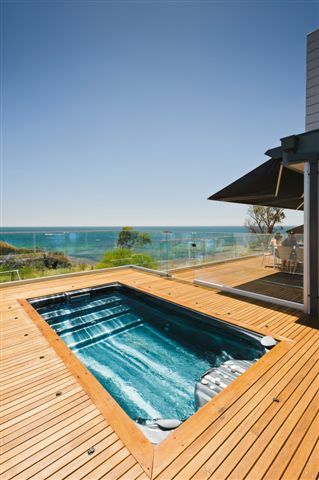 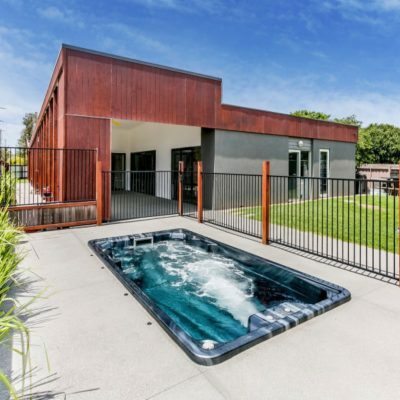 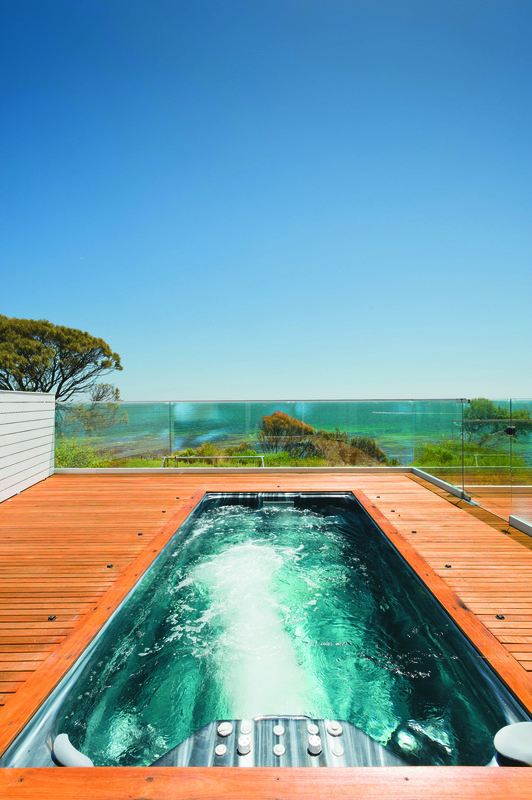 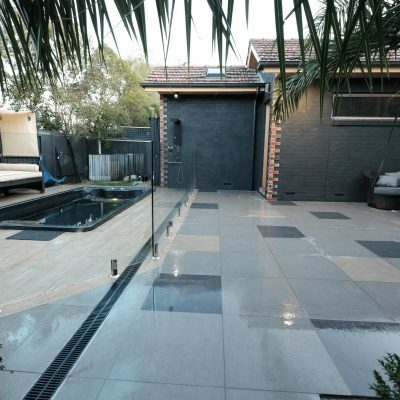 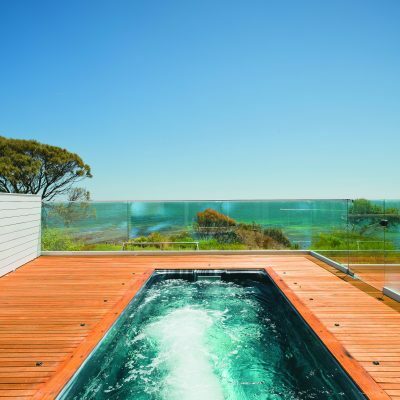 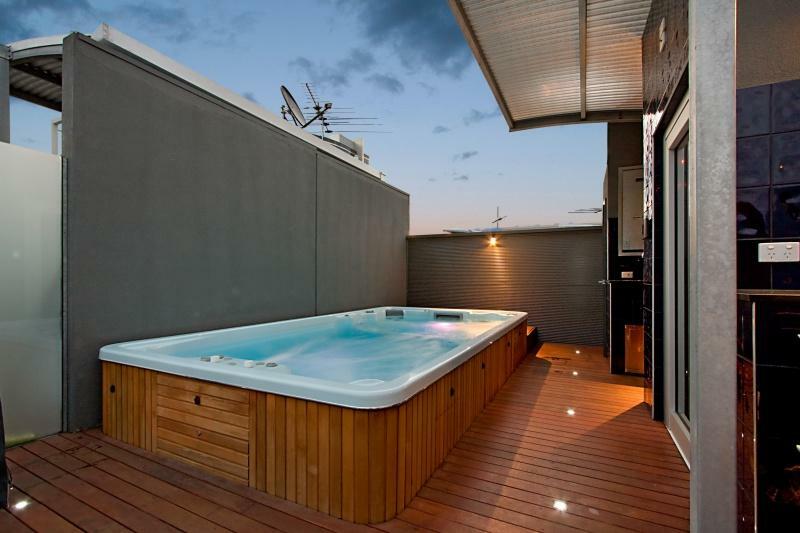 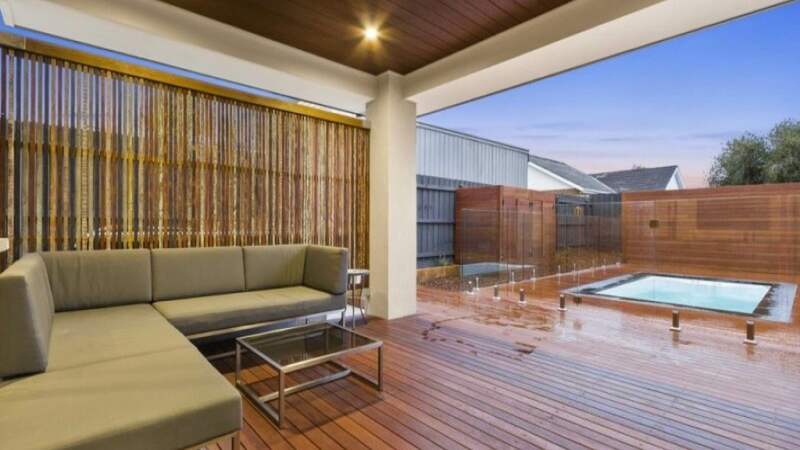 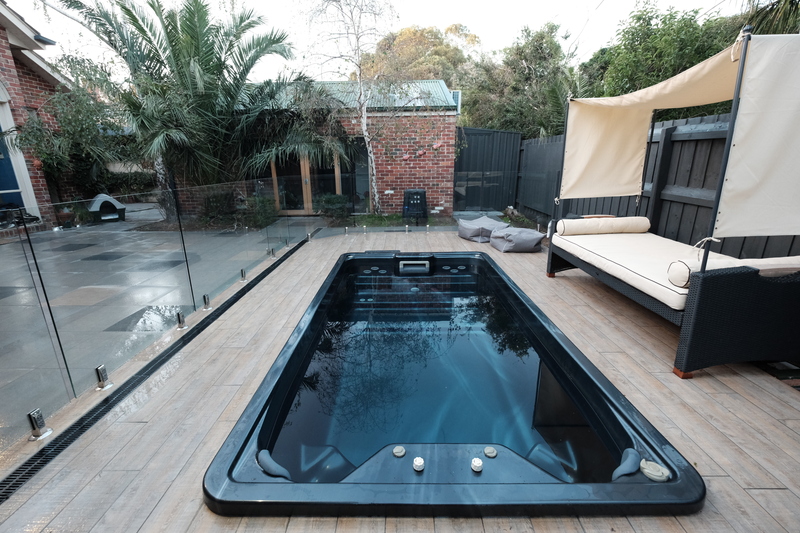 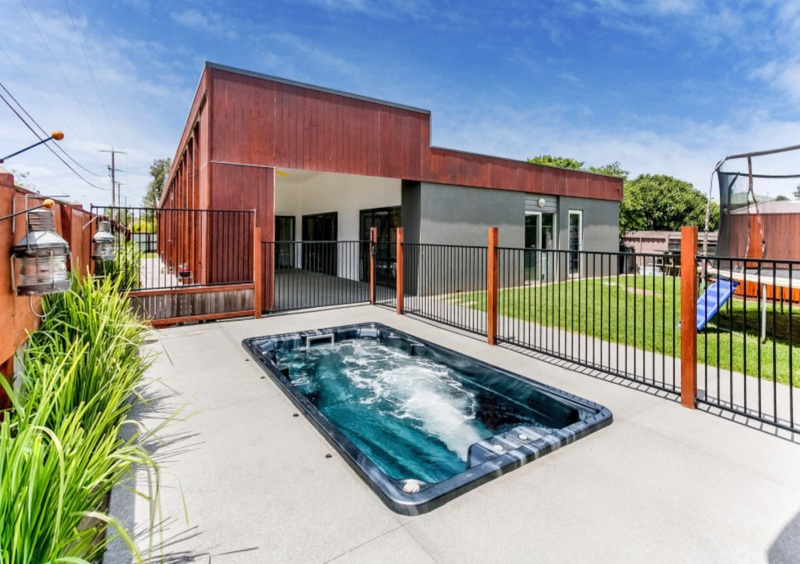 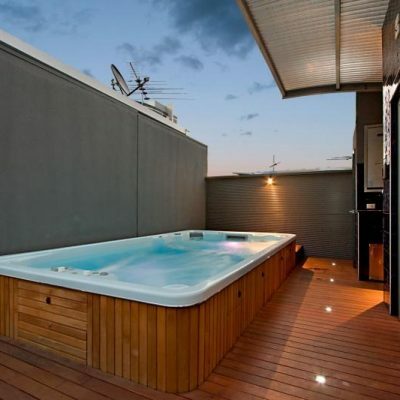 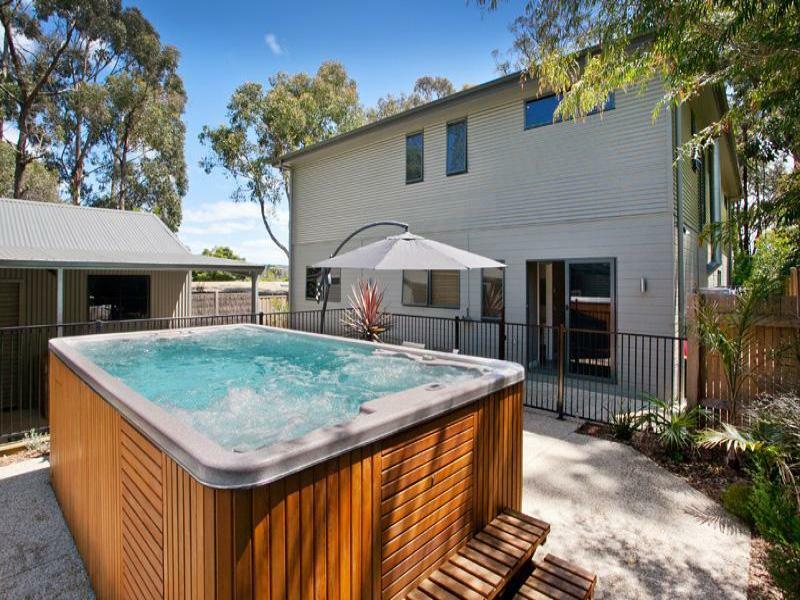 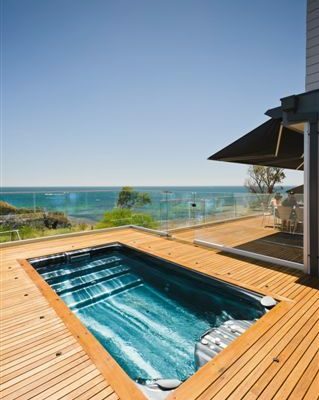 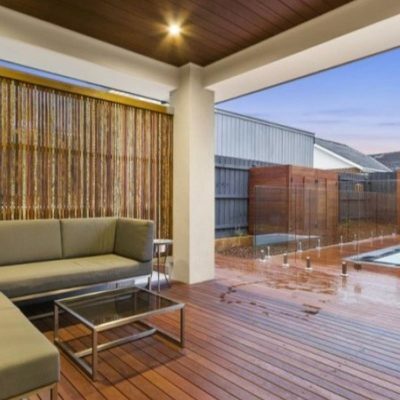 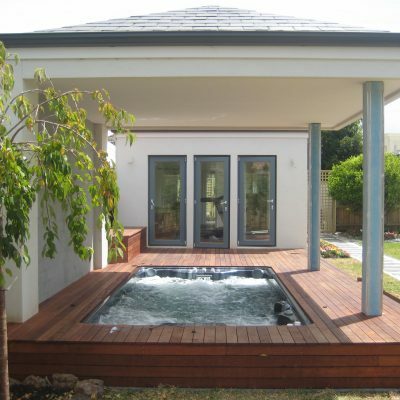 The optional addition of a swimming system and hydrotherapy spa jets will transform this plunge pool into a swim spa.